Are you embracing all the spring/summer 2018 trends? 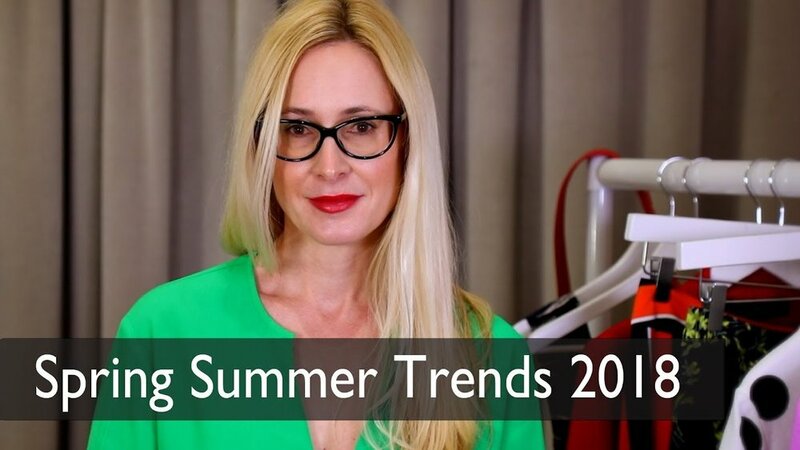 TV's Nicky Hambleton-Jones shows you 10 Top Must-Haves & how to wear them in our video. What are you wearing? Tell us what you're loving and what would you not be seen dead in? COMPETITION: Put one of these looks together, photograph it & post on your insta; tag and follow us on Instagram by 31 August '18 to enter. The winner gets a bottle of champagne!